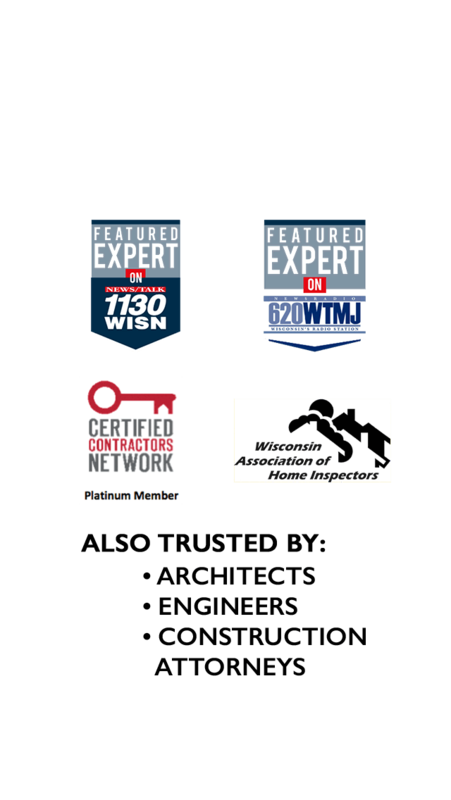 When it comes to roof repair, Milwaukee homeowners choose Guardian Exteriors. Our reputation, ratings, and homeowner support speak volumes. Guardian is a recognized expert at inspecting, diagnosing, and specifying solutions to all types of roofing problems. We are experts at finding & fixing the problem at its source. Many times, the problem is a combination of issues involving several flashing details and even the wall assembly. A GUARDIAN Inspection will determine what the root cause of the problem is. Once diagnosed, many times there are several affordable options from partial repair to complete replacement solutions. 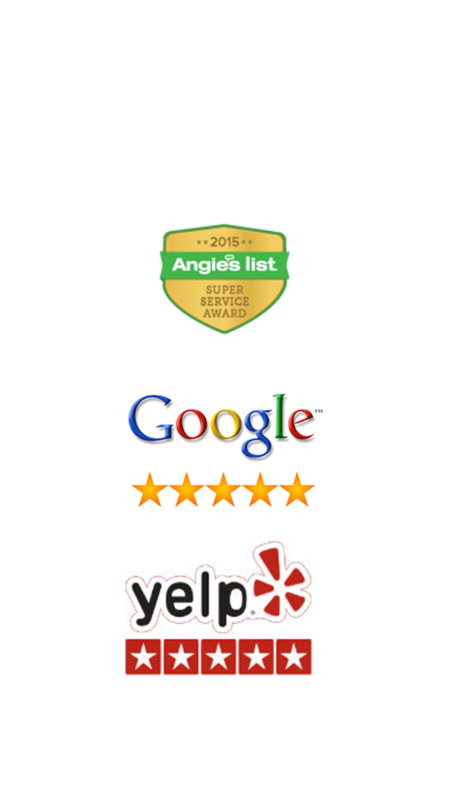 Our process involves thoroughly explaining to you how we arrived at our diagnosis, reviewing the applicable solutions, and helping you determine the best and most affordable fix for you and your circumstances. 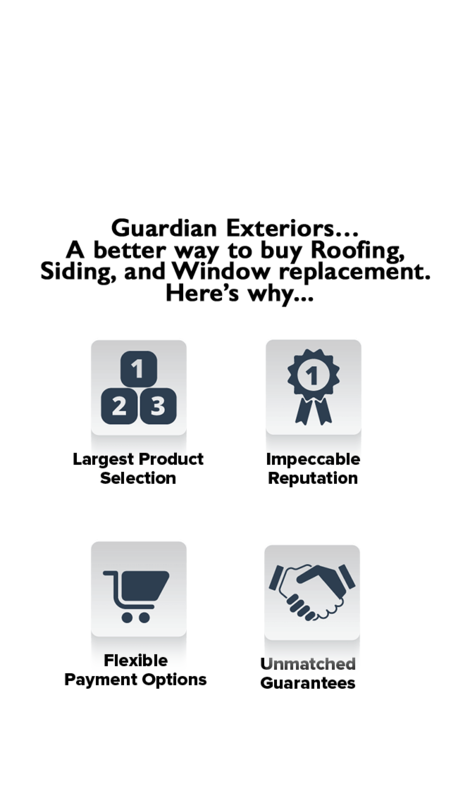 From there, our expert production team will perform the specified repair to ensure the real problem is solved and fixed. Guardian warranties its repair work. Because of our experience and expertise, we are one of a very select few companies that can guarantee that the source of your roof problem is found and that the roof repair is done correctly the first time. 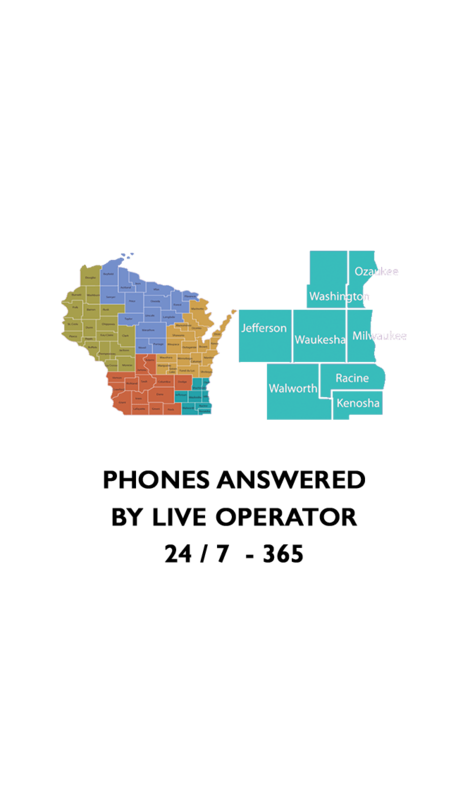 Guardian is a building envelope consulting and full service turn-key construction firm with clients throughout South Eastern Wisconsin. Guardian specializes in building technology consulting and turn-key construction services for all types of buildings both residential and commercial. Our focus is on preventing and resolving problems related to building design, specifications, and construction. We are nationally recognized for our expertise in building envelope failures, moisture dynamics and construction defects inspections and investigations and our experience in successful construction remediation services. for All of Your Roofing Repair Needs.